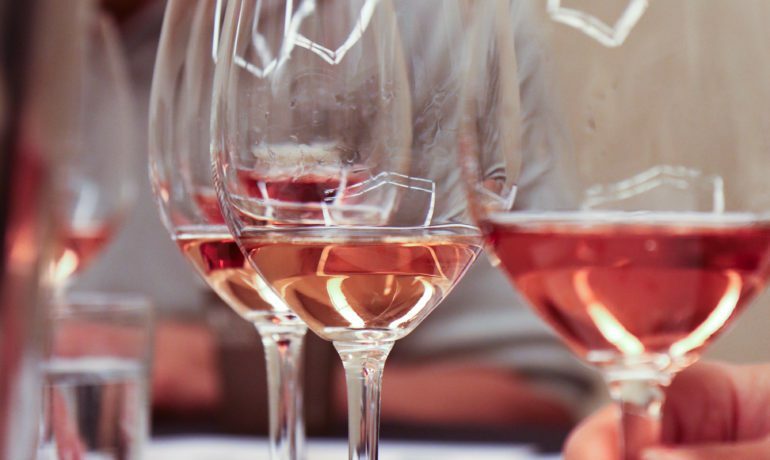 Wine Country International’s parent company also runs one of the only professional wine competitions focused exclusively on rosé wine. 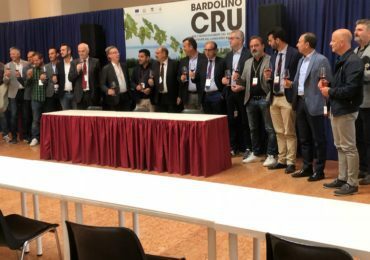 The 2017 competition received around 200 wines from around the world. 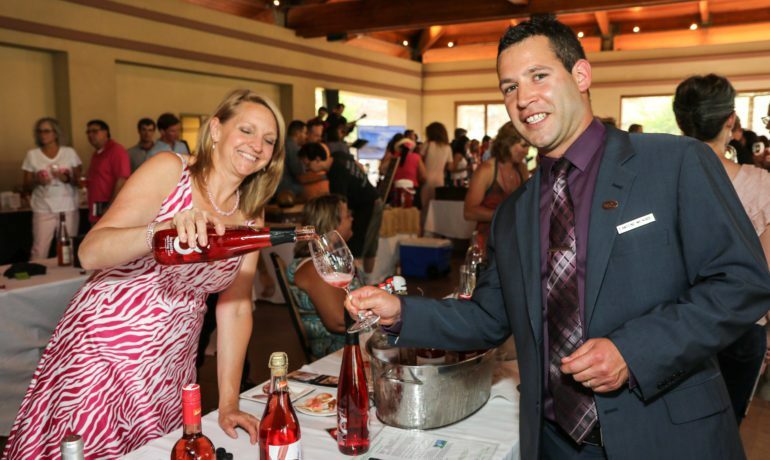 The 2017 Drink Pink Vino International Rosé Wine Festival took place on June 15, 2017, at the Omni Interlocken Resort’s Outdoor Pavilion in Broomfield, Colorado. 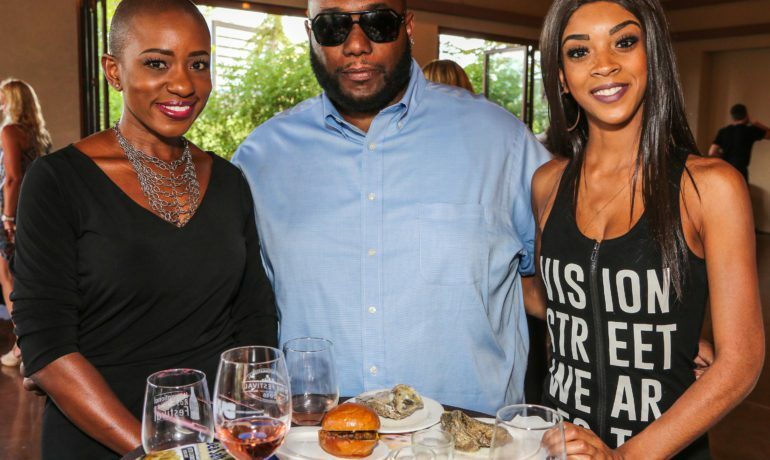 Attendees got to taste more than 80 different domestic and imported rosé with fresh oysters, gourmet cheeses, and charcuterie. A live band played jazz music and a silent auction benefiting There With Care® raised funds for a very good cause. 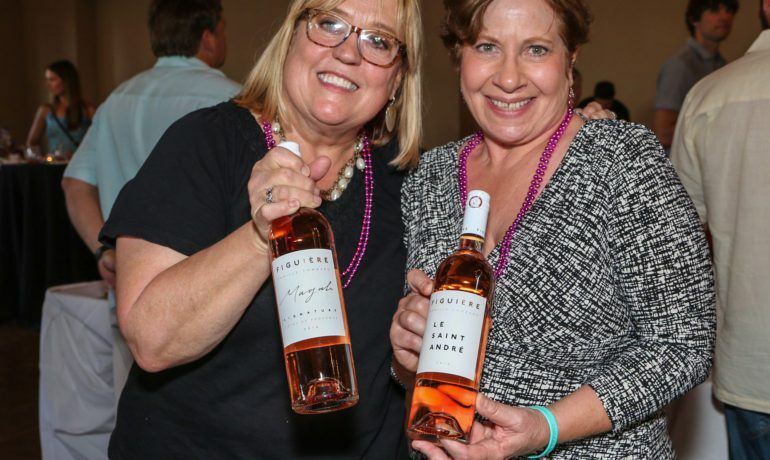 The Drink Pink Vino International Rosé Wine Festival will return on-June 8, 2018. Previous PostDenver, Colorado is no cow town! Next PostCheers to the First Decade!